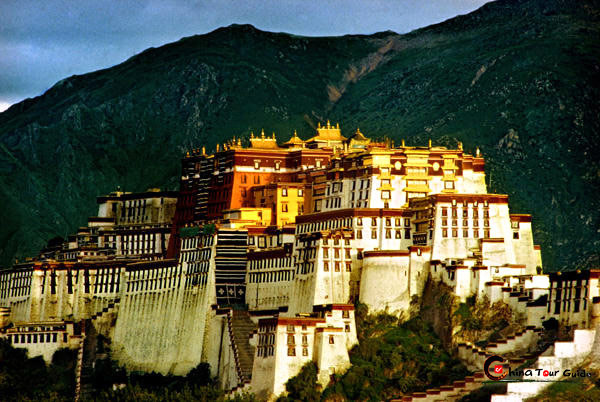 Experience a soul-enriching journey on this exceptional program abounding with UNESCO World Heritage Sites. Available departures April through October. 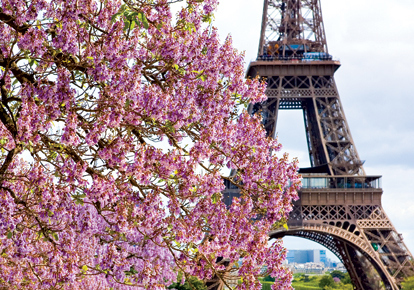 Early Booking Savings: SAVE up to $400 per couple on Uniworld's China river cruises and tours. 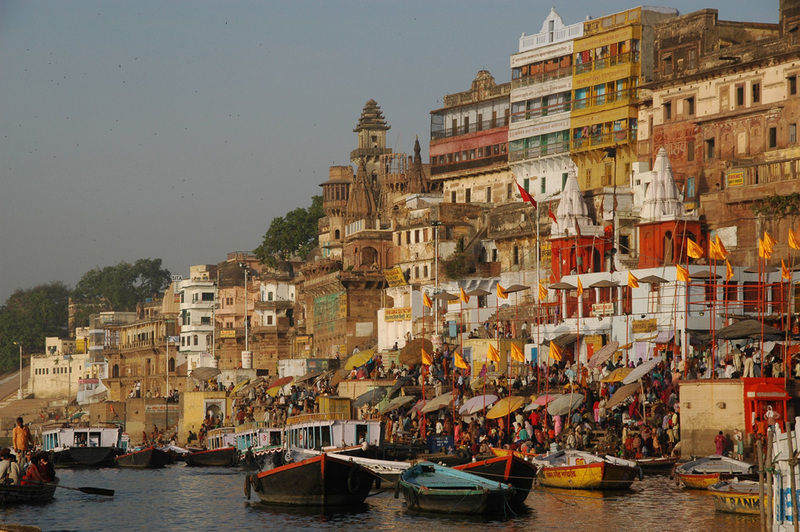 To travel through India is to encounter a country that is more complex and beguiling than perhaps any other — profoundly mysterious, gloriously exotic, seemingly infinite, and absolutely unforgettable. A brilliant program for the culturally curious brought to you by Uniworld Boutique River Cruise Collection. 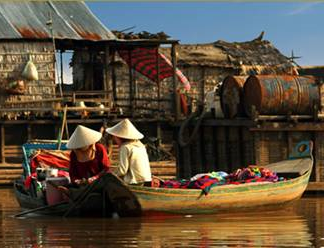 One of AmaWaterways most exotic and unforgettable journeys .. Marvel at ancient temples, mist-covered mountains and colorful floating markets along the Mekong River as you travel through two of Southeast Asia’s most beautiful countries. Visit Hanoi, overnight in Ha Long Bay, then travel to Siem Reap before boarding the AmaDara, concluding your journey with a stay in Ho Chi Minh City. 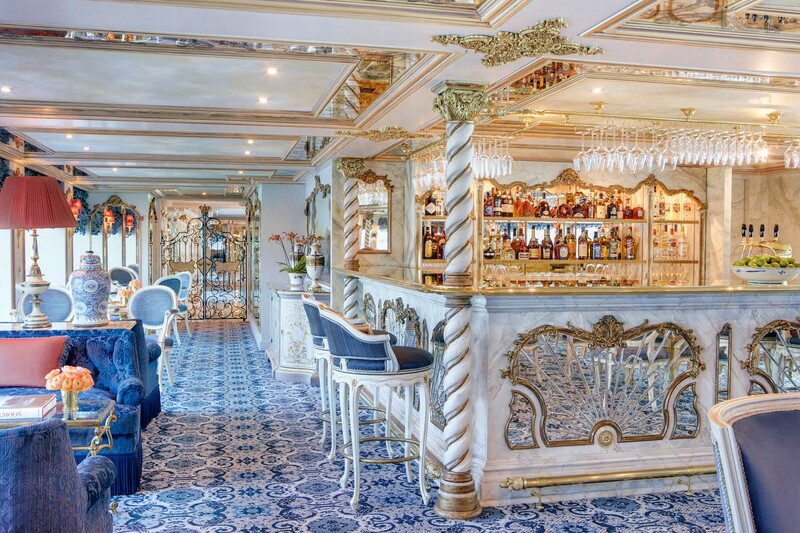 Cruise the Danube from Budapest to Amsterdam onboard Super Ship S.S. Maria Theresa - inspired by and fit for a Queen ~ with additional Special Savings from Resorts & Charted Courses.